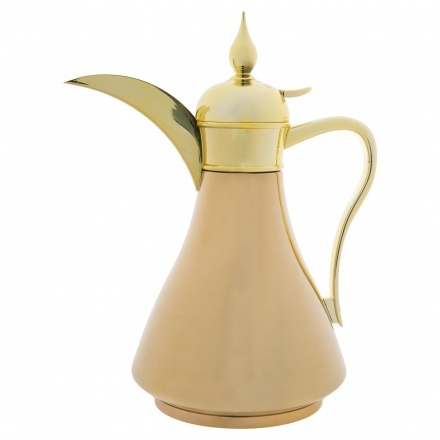 Entertain and serve your guests in style with this vacuum flask. 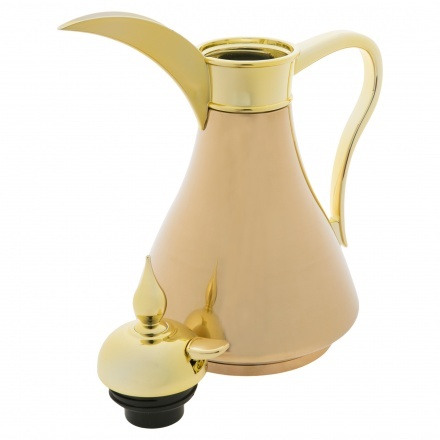 With a great design along with a stainless steel body, it has a glossy finish and is food-safe. It sports a classic styling that adds to its appeal.